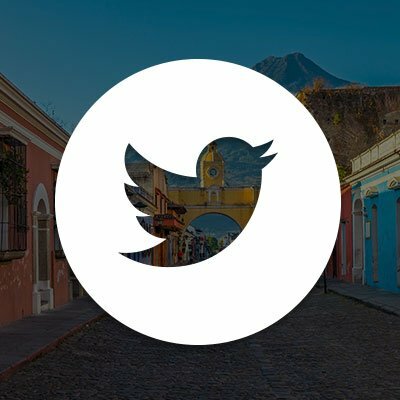 Costa Rica has one of the most diverse natural environments in the world. 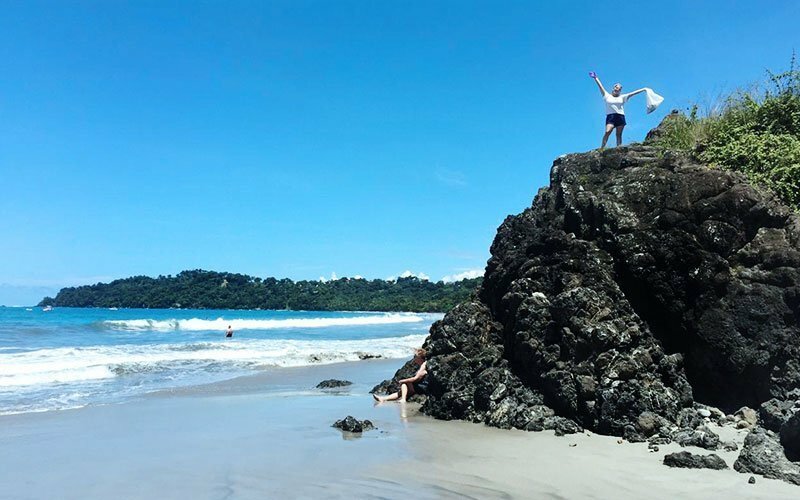 When people think of Costa Rica it is easy to imagine the white sand beaches and natural marine eco-systems that the country is famous for. These amazing pieces of nature require vigilant protection and conservation through designated natural reserves and national parks. 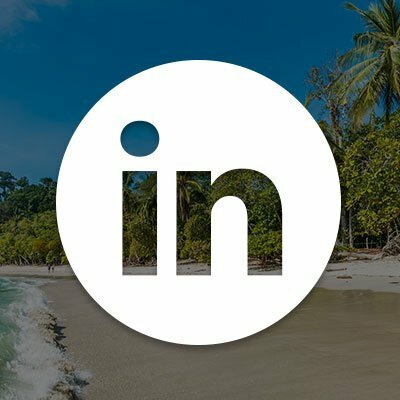 The Beach Conservation project is located on the Nicoya peninsula along the Pacific coast and it is home to Costa Rica’s first official National Park and protected natural reserve. Since 1963, 95% of the land and ocean areas, totaling approximately about 3 million hectares (7.4 million acres), has been designated an ‘absolute reserve,’ ensuring the complete protection and preservation of the native flora and fauna. The reserve is dedicated to sustainability and management and also conducts research. Approximately 5% of the reserve is open to visitors and includes an extensive trail system. 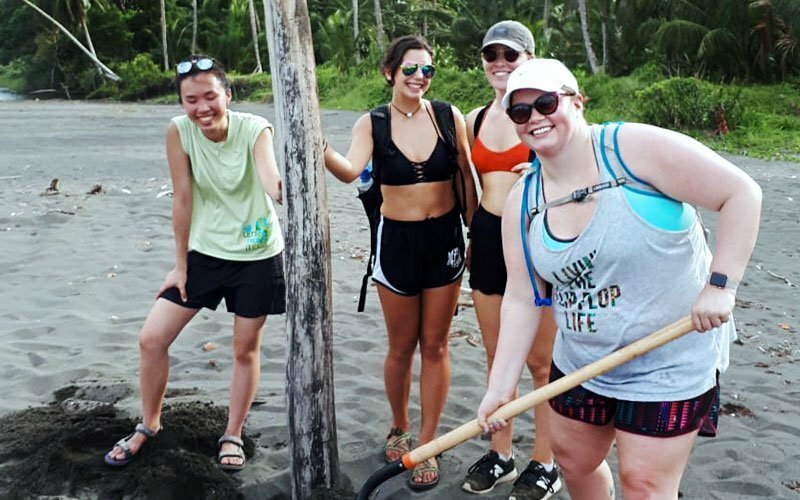 As an international volunteer, your project work is organized along four different platforms where you can contribute to the area’s sustainability—trail and beach maintenance, research, ‘La Caseta,’ and education. Each of the project’s 4 components is integral to the protection of the reserve, and to the outreach and education work required to teach others how to care for and ensure the future of this amazing natural landscape. REQUEST VOLUNTEER INFORMATION & LEARN ABOUT TRAVEL GRANTS! – Hard working, ready to do anything! 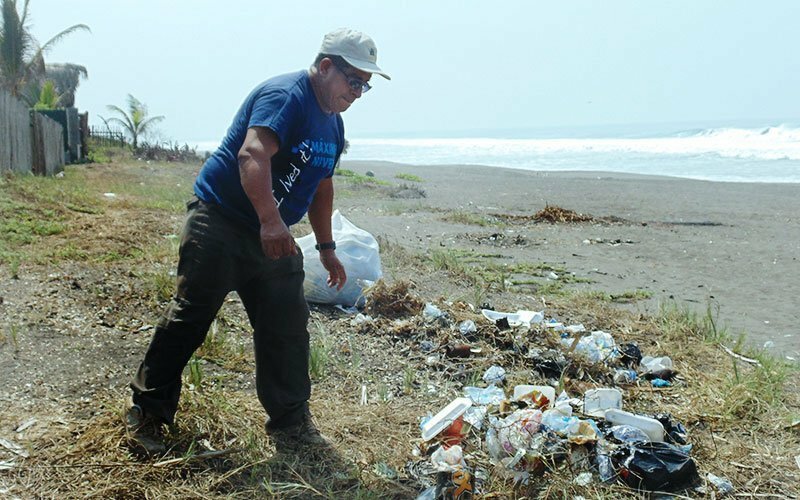 The Beach Conservation project is directed by environmentalists, biologists, and other local professionals. Specific tasks vary greatly from season to season. Program supervisors let you work as independently as possible based on your Spanish language skills, commitment level, and expertise. You are expected to take direction and follow the work plan as directed by the project manager. medical, conservation, and construction projects. I have volunteered abroad before but the support Maximo Nivel provides made this experience a lot more enjoyable. The people working at Maximo are always available at any time for support, whether it be in relation to the volunteer placement or for tours and experiences in the area. I am incredibly sad to be leaving and I could not be happier about the time I spent here. I want to thank Kate and Karen for always being so friendly and helpful, from printing to bus tickets to boat tours. I leave having made great friends and I would 100% recommend this experience to anyone I know! 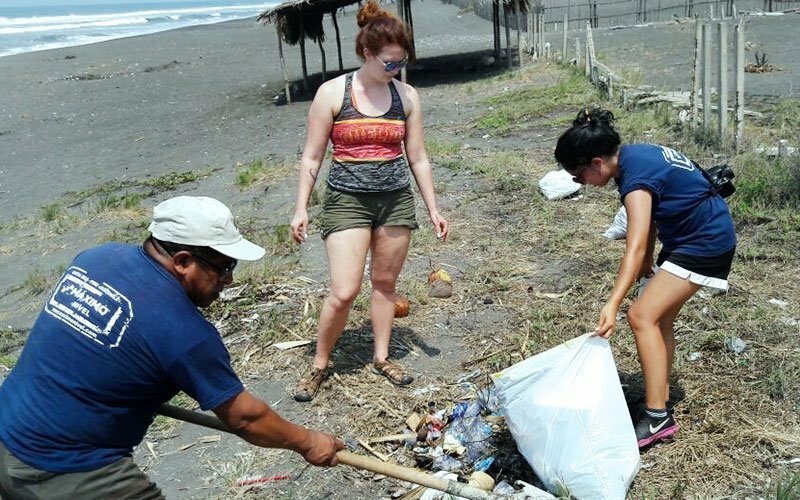 WHAT WILL YOU DO AS A BEACH CONSERVATION VOLUNTEER? 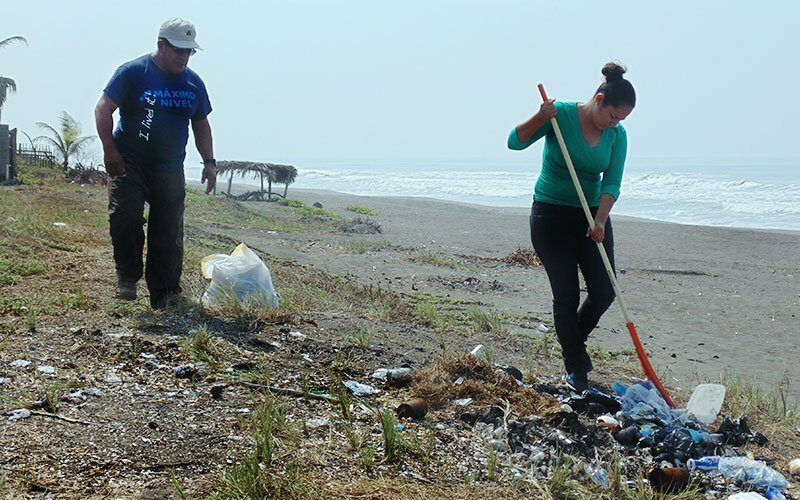 The Beach Conservation project is divided into 4 platforms where international volunteers serve and contribute. 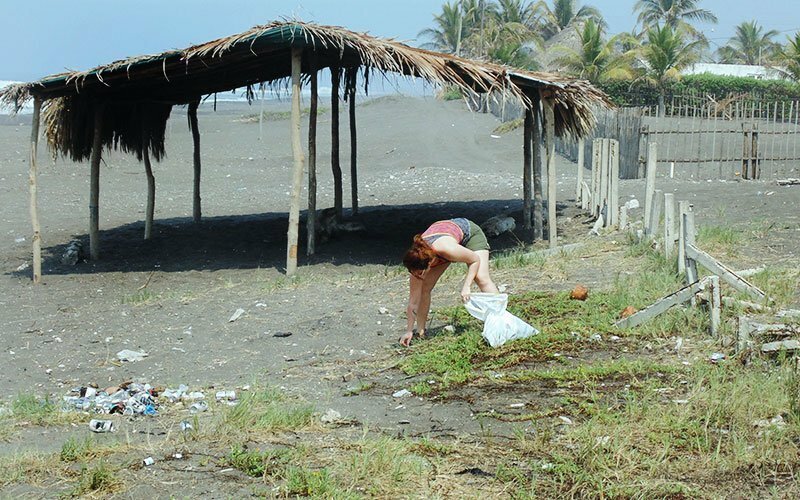 Depending on the “station” you are assigned to, your volunteer work may include trail maintenance, light construction, beach cleanup, day patrols, assisting with ongoing research, orienting new researchers, and leading and facilitating English-speaking visitors and school groups, and much more depending on the needs of the project. 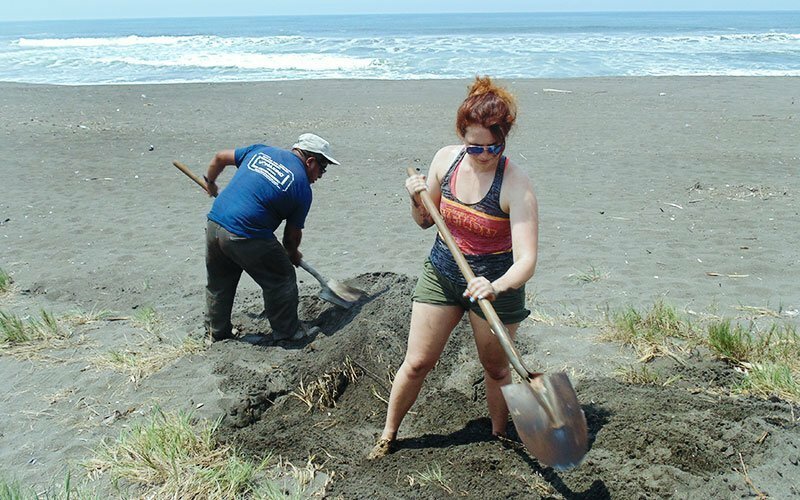 Beach conservation projects are located offsite and away from the Maximo Nivel institute. Offsite projects do not have reliable internet access, but there is a phone in case of emergency. Our Field Managers check in with you by phone and in-person throughout your program. 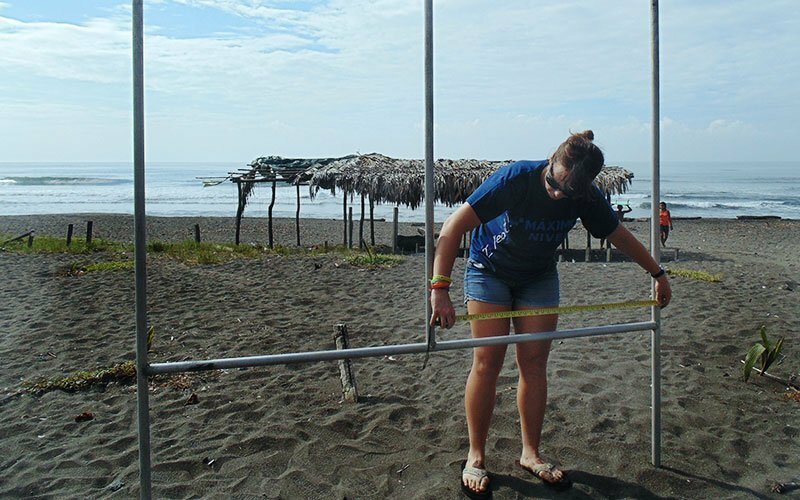 If you are scheduled to work at the Beach Conservation project, you receive your orientation on Day 1, followed by an orientation specifically for your conservation project. During your orientation, travel to/from your project is clearly explained and you receive your transportation tickets, which are included in your program fees. Depending on your project and bus schedules, you leave for your volunteer placement on Monday afternoon or Tuesday morning. Note that offsite volunteers who arrive on Monday instead of Sunday may not arrive to their volunteer site until Tuesday or Wednesday. At the end of your program, your transportation back from your project site is also included in your program fees. Volunteers usually return either Friday night or very early Saturday morning. 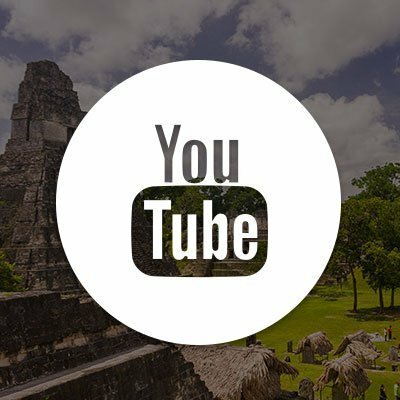 Located on the southern tip of the Nicoya Peninsula, the nature reserve holds a special place in the history of Costa Rica as the country’s first national park, created in 1963. The area is known as the “White Cape” and the reserve is sanctuary to an amazing array of seabirds, including pelicans, frigate birds, laughing gulls, and many more. 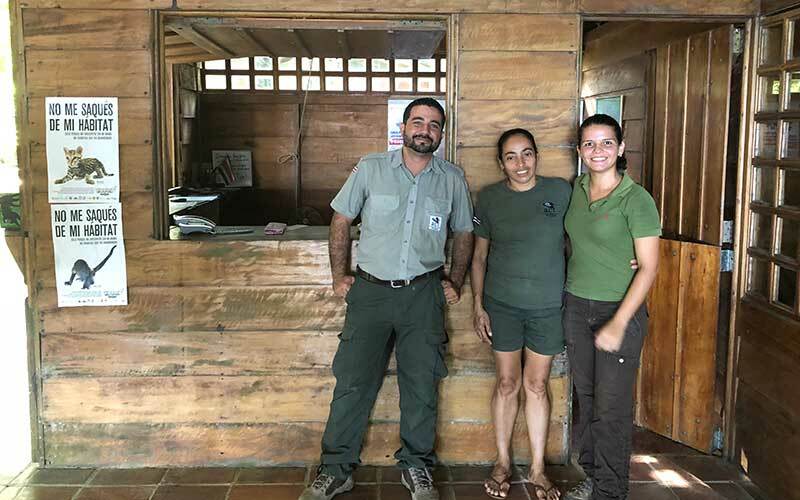 Wildlife also abounds and the local residents include white-tail deer, armadillos, howler and capuchin monkeys, as well as wild cats like ocelots and jaguarundis. 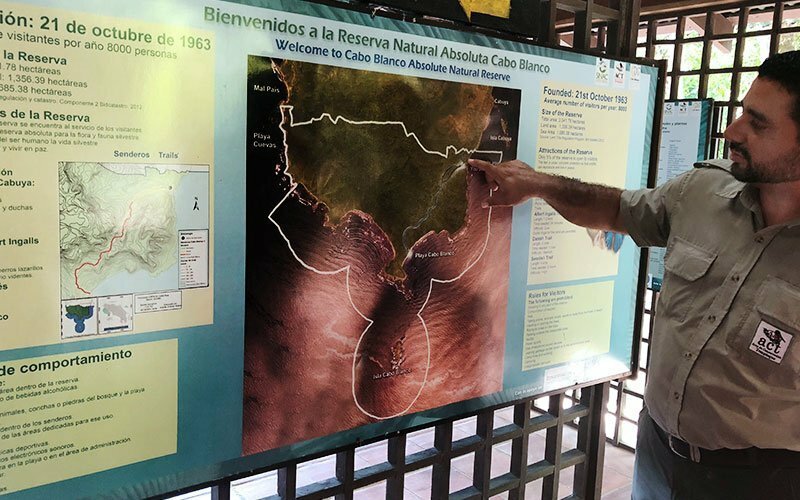 The nature reserve was the critical first step in the development of Costa Rica’s extensive national park system and the country’s success as the world’s most important eco-tourism destination. 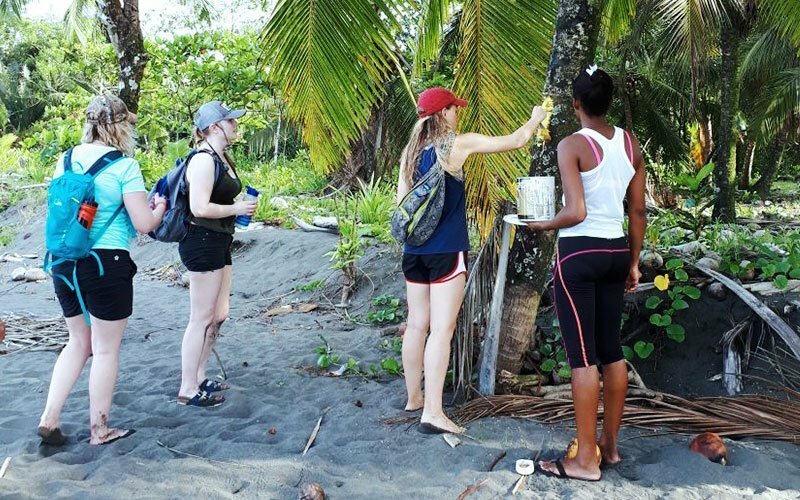 International volunteers get involved with the overall preservation and sustainability of the reserve, and work includes trail and beach maintenance, research, education, and more. We bring structure and organization to your volunteer program, and we match you with the best project according to your personal goals and the positive impact you want to have. Schedule a call with a program advisor today! 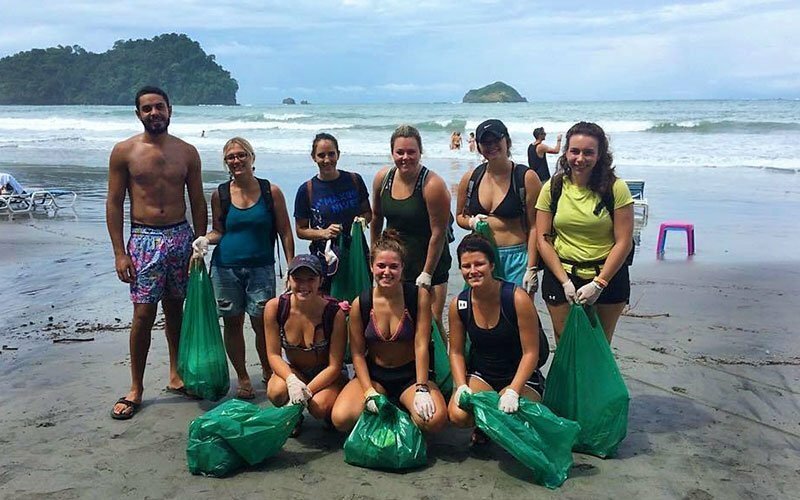 Maximo Nivel has been offering volunteer abroad programs since 2003. 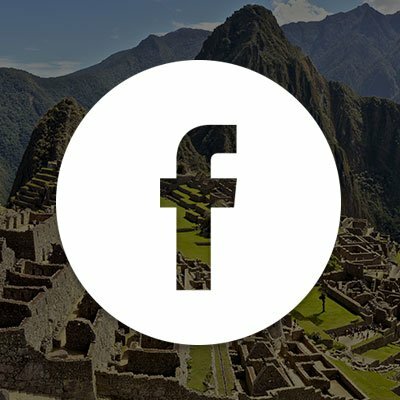 We are a locally-based organization in Costa Rica, Guatemala, and Peru. Our volunteer program fees are affordable and transparent. 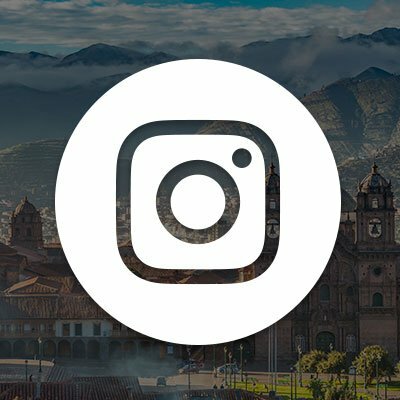 Maximo Nivel is one of the few organizations in the world to offer academic credit for volunteer abroad and service learning programs. Our School of Record issues official transcripts and academic credit for your program. Get the credit you earn!